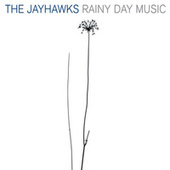 The first thing you notice are the harmonies. 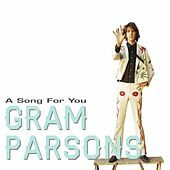 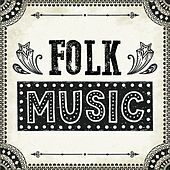 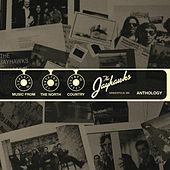 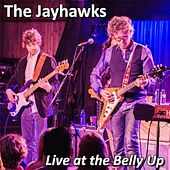 Several Alt-Country bands channel Gram Parsons' ghost; the Jayhawks go one better by cloning the guy in various sizes so he can sing along with himself. 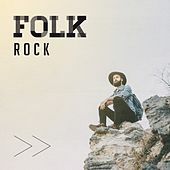 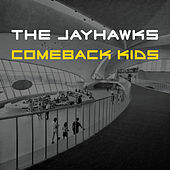 Next, their guitars can either chime like the Byrds or crunch like Crazy Horse. 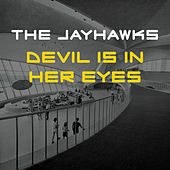 Finally, their lyrics can make you profoundly sad, even as they reach out of the speakers to comfort you. 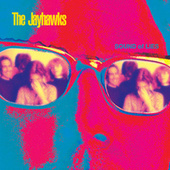 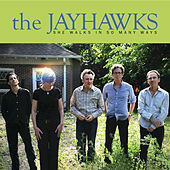 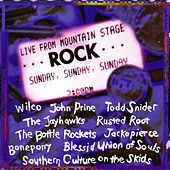 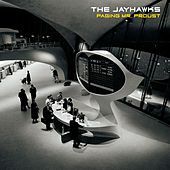 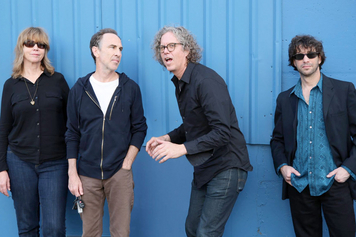 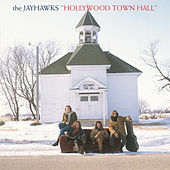 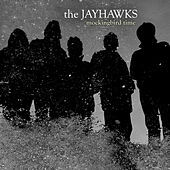 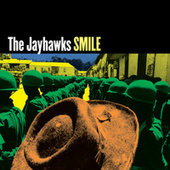 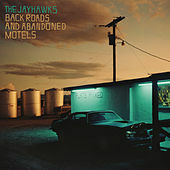 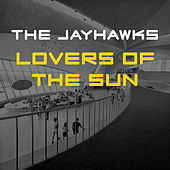 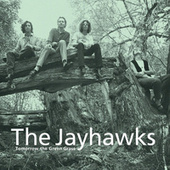 The Jayhawks are one of those rare bands that make the mundane sound profound.